Eric Paslay, one of country music's hottest artists, is headlining a full night of up-and-coming country stars. Eric Paslay, one of country music's hottest artists, is headlining a full night of up-and-coming country stars Saturday night February 22nd at the Coalfield Jamboree, 308 Main Street in Logan WV. Tickets are available now online at http://www.brownpapertickets.com/event/537886 or by calling (304) 730-0723. Paslay is currently riding a hot streak with his hit "Friday Night" in the Country music Top 10 and #1 on the country radio airplay chart. The Grammy nominated singer and songwriter has also penned hits for Jake Owen, Lady Antebellum, Rascal Flatts and the Eli Young Band. He appeared last year on Amy Grant's album How Mercy Looks from Here, sharing lead vocals with Grant and Sheryl Crow on a song he wrote called "Deep As It Is Wide." 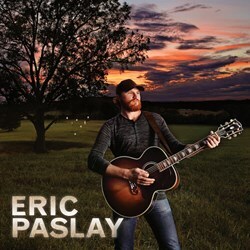 Visit Eric online at http://www.ericpaslay.com. A MILE TO NOWHERE is a different breed of band. A mix of honest country, unyielding rock and roll, and pop sensibility, the band is hard to define. That may be the way they would prefer it. Call it country, rock, or whatever you may. It seems to make no difference to them; as long as you're listening. 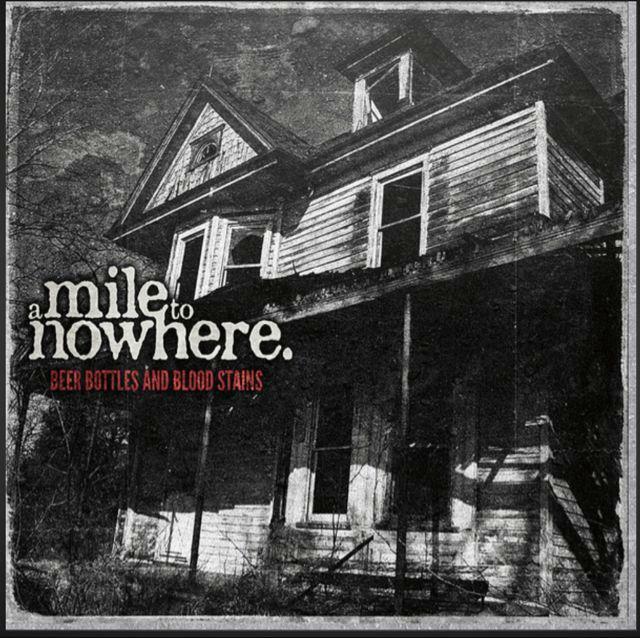 The group’s first EP, "Beer Bottles and Blood Stains," tells the story fairly well. Recorded on a shoestring budget. Self engineered and produced. Mixed by Nashville's Bill Decker (Montgomery Gentry), it's a record full of tales of wishful escape, self-deprecating love stories, and broken hearts. Riding the fence musically between genres while never seeming to have an identity crisis. As a matter of fact, they seem to have a firm grasp on who they are. Following the release of "Beer Bottles," the band went into Blackbird Studios in Nashville to begin work on a second album with Grammy winning producer/engineer David Hall (Kenny Chesney, Lonestar, Gavin Degraw). They started by re-recording two of the fan favorites, "Mama or Jesus" and "This Damn Town." Visit the band online at http://www.facebook.com/AMileToNowhere. 23-year-old country music singer KAITLIN BOYTEK has taken her love for traditional country music and put a fresh new sound on it. Kaitlin says that she wanted to bring the great country music of so many influential artists like Dolly, Haggard and Waylon into the new country music market with an updated twist. Luckily for her, it seems to be paying off. 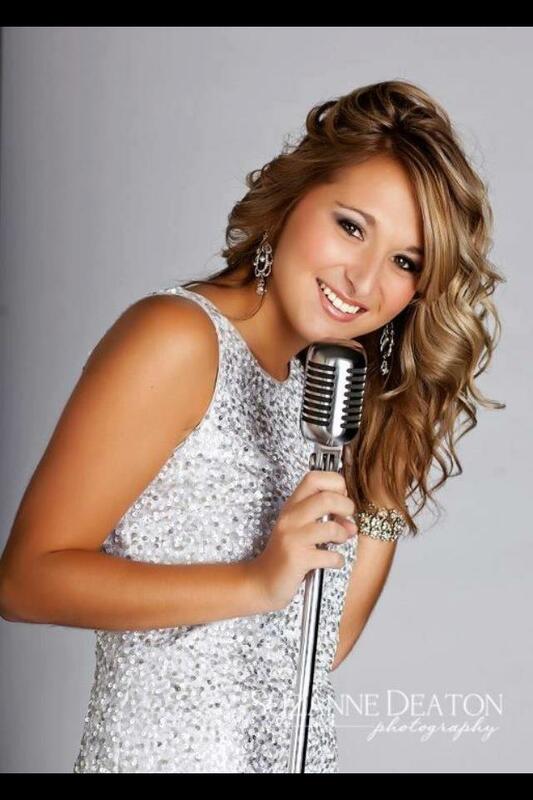 Kaitlin is currently ranked the #1 up-and-coming country artist in the state of WV by reverbnation.com. She has also been called "West Virginia's Finest" by numerous country web blogs including The Nashville Gab, Today's Hot Country, and The Country Buzz. Her new EP album WISHING is now available at http://www.itunes.com/kaitlinboytek. CHASE LIKENS is a triple threat; a country music singer, songwriter and actor, who recently was a Top 12 Males Finalist on American Idol Season 11, winning the praise of judge Jennifer Lopez who said of the country hunk: “You’ve got the movie star good looks for sure, but you sounded great tonight, as well. Tonight is about showing America who you are, and you definitely did that with that song. I look forward to seeing where you go.” “You definitely have range,” said veteran judge and music executive Randy Jackson. “You’re ready dude. You’re ready.” “Welcome to American Idol, cowboy,” said judge Steven Tyler of Aerosmith. Since Idol, Likens has wowed fans performing at fairs and festivals throughout the U.S., sharing the stage with Lady Antebellum, Hunter Hayes, Thompson Square, and America’s Got Talent winner Landau Eugene Murphy Jr. among others. Chase recently performed at the prestigious Zeigenbock Fest in Houston alongside notable Texas Country artists Kevin Fowler, Roger Creager, and Randy Rogers. 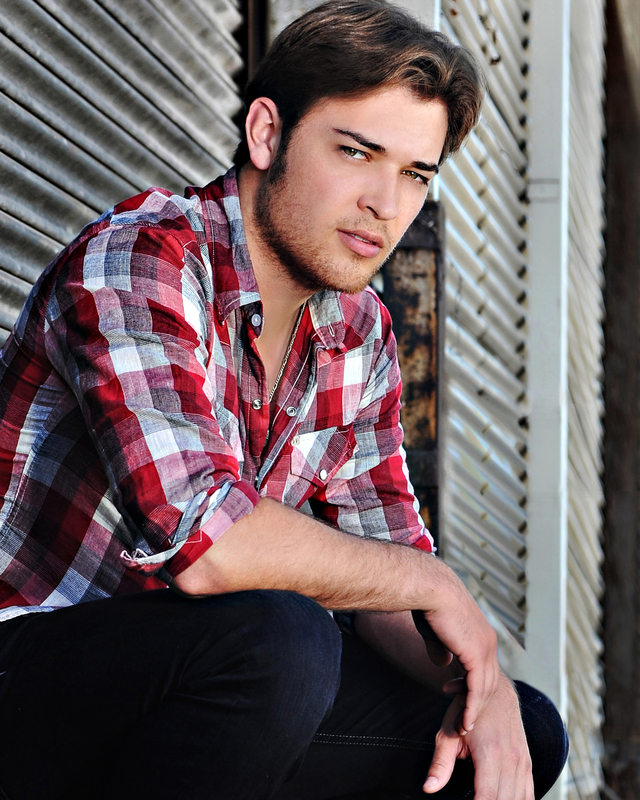 His new single "No Other Girl" is available on iTunes and was serviced to Country radio stations nationally. Chase will be embarking on a 20-city radio tour starting in late spring. His debut CD will be released this summer. Visit Chase online at http://www.chaselikensofficial.com. 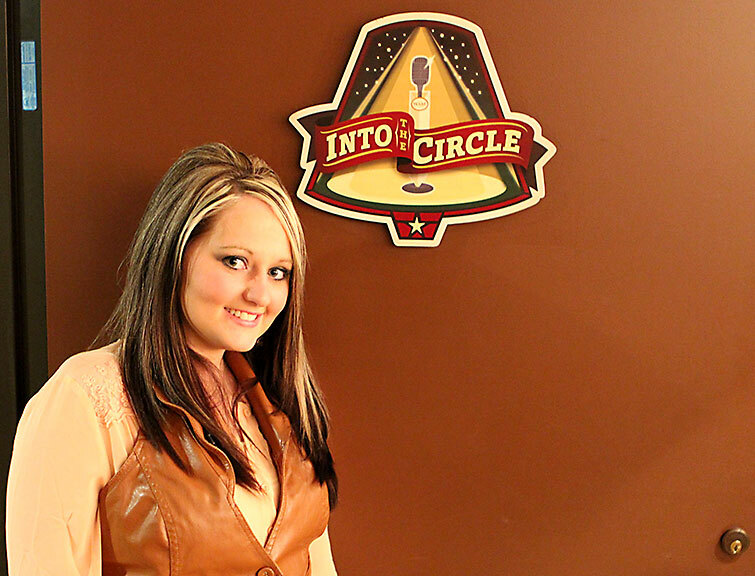 KAYLA SLONE says it all started at the checkout counter at a Walmart store deep in the foothills of West Virginia, where she would sing to her customers while working the register. One of them whipped out a smart phone and shot a video of Kayla’s authentic Appalachian crooning to later post it online. That brief clip soon went viral, garnering hundreds of thousands of views worldwide. Soon, a local ABC reporter saw the video of Kayla’s heartfelt rendition of Loretta Lynn, Dolly Parton and Reba McEntire classics online, found her still singing at Walmart and did a story about Kayla for the evening news. That story soon made its way to ABC WORLD NEWS TONIGHT’S Diane Sawyer, who featured Kayla on her national evening newscast. GRAND OLE OPRY executives were watching, and soon Kayla was standing on that world-famous stage, receiving a standing ovation from the sell out Opry crowd while ABC filmed it all for yet another national news story. Since then, Kayla’s life has been a whirlwind; her first ever trip to New York City for a national TV appearance on the ANDERSON COOPER SHOW, a backstage meeting with country chart topper Dierks Bentley and a personal invitation to join him in Las Vegas for the Academy of Country Music Awards, then an invitation to perform for top Walmart corporate executives at company meetings in Bentonville, Arkansas, who featured Kayla in a full page article in their corporate magazine. Perhaps most poignantly, the young singer received words of encouragement followed by an invitation to perform with the undisputed Queen of Country Music, Loretta Lynn. “She was so kind and so humble; I can’t tell you what an honor it’s been to just be in the same room with Loretta, much less share a stage with her,” Kayla said. Visit her online at http://www.kaylasloneofficial.com.